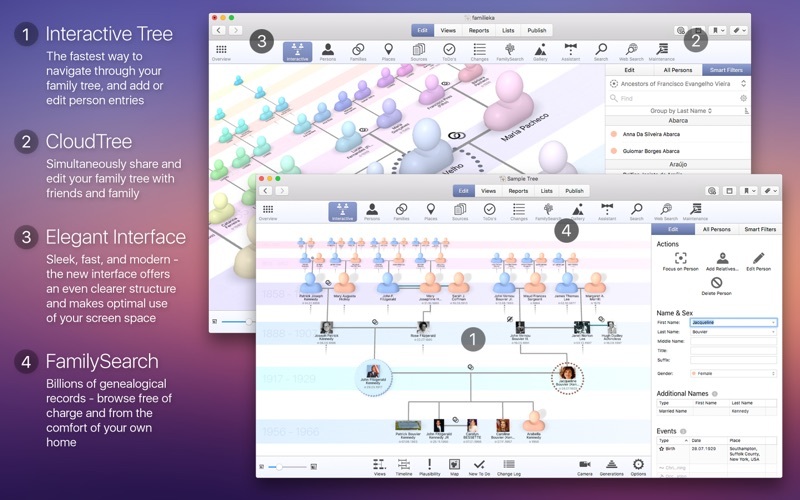 MacFamilyTree is a comprehensive and user-oriented software solution designed from the beginning with one single goal in mind: to help you create a detailed tree of your entire family and to generate genealogy trees spanning entire centuries. Moreover, with the help of the MacFamilyTree application, you can effortlessly manage and analyze your family’s genealogy data by rapidly creating various types of reports and charts that will make it very easy and straightforward to understand who your ancestors were. MacFamilyTree also comes with a well-designed interface which will enable you to get the most out of the genealogy data at hand. Thus, the app features 4 side tabs (i.e. 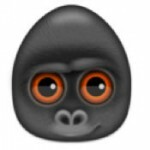 Edit, Views, Reports, Export) that allow you to edit your genealogy data, view it using simple to grasp models, generate reports with a couple of mouse clicks and export your analysis’ results for further usage within other genealogy or statistics analytic tools. 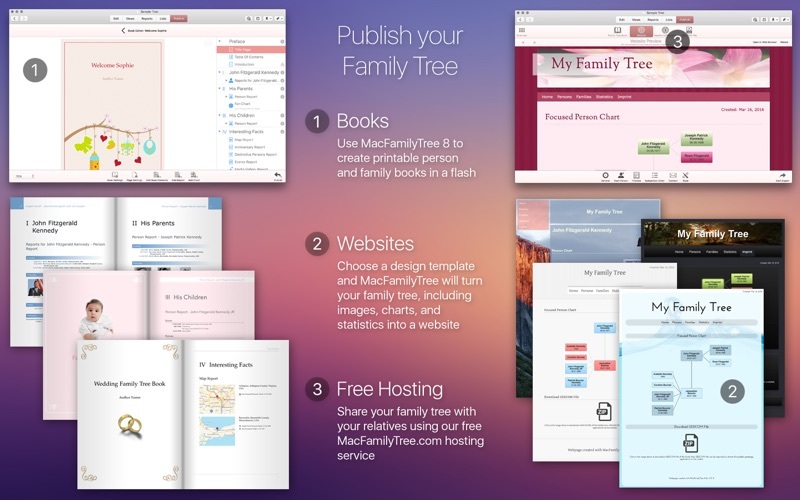 In addition, MacFamilyTree makes use of the powerful Apple CoreAnimation technology in order to provide you with the best possible experience on your Mac while you’re browsing your family’s tree and adding relatives or going through the list of your successors and forefathers. 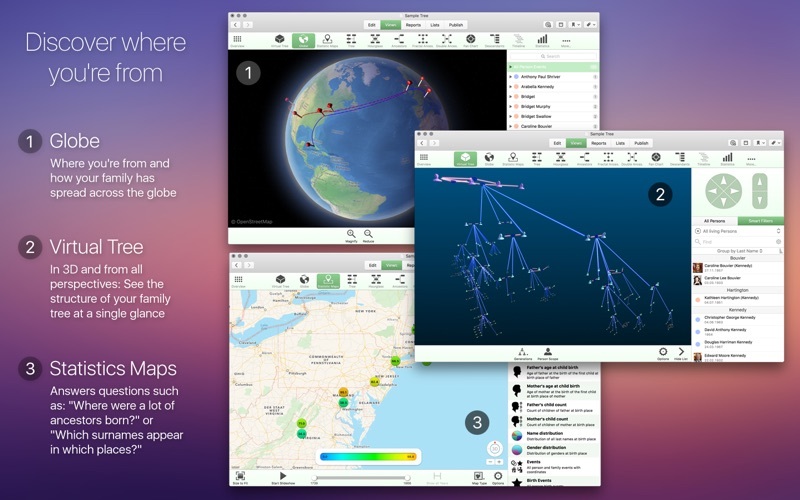 Furthermore, MacFamilyTree’s built-in Core Data database technology enables it to make it possible to list and family trees of hundreds or thousands of people without putting a load on your Mac’s processor and memory. Also, because it is also build as a 64-bit macOS application, MacFamilyTree knows how to manage your processor’s resources in such a way that your system will always be stable even when the app is working on intensive report generation tasks. 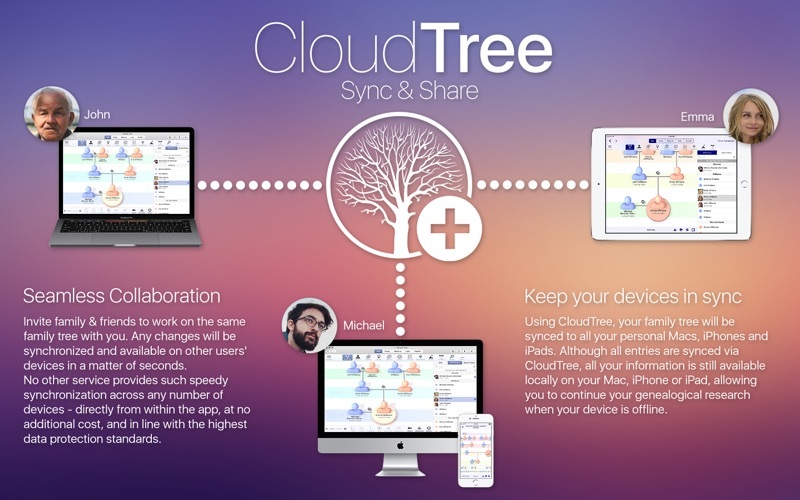 MacFamilyTree also features iCloud synchronization support, thus helping you keep your family tree in sync wether you have it stored on your Mac or on any of your iOS devices. 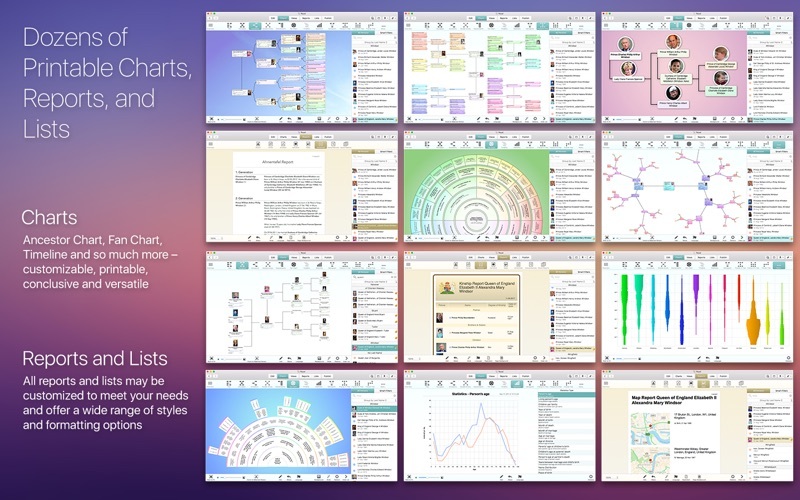 All in all, because of its modern technology support and ease of use when working with huge family tree databases, MacFamilyTree is the app you want if you’re trying to get a clear and fact-based overview of your family tree using your Mac.